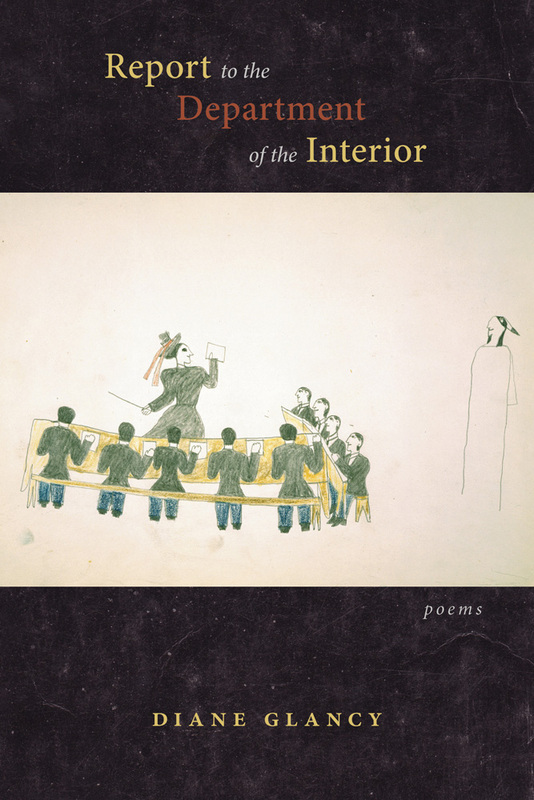 Constructed as a series of reports to the Department of the Interior, these poems of grief, anger, defiance, and resistance focus on the oppressive educational system adopted by Indian boarding schools and the struggle Native Americans experienced to retain and honor traditional ways of life and culture. Diane Glancy is the author of more than twenty-five books of poetry, fiction, nonfiction, and drama. A professor emerita at Macalester College, Glancy served as a visiting professor of English at Azusa Pacific University from 2012 to 2014.